Usual damages done by carpenters, joiners or locksmiths is when they cut hole in the wrong place, remove something or damage doors. 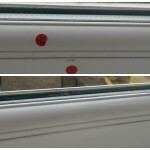 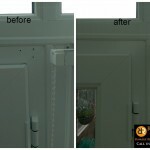 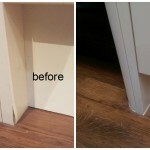 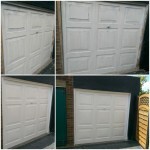 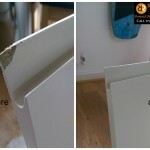 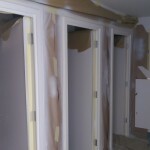 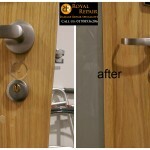 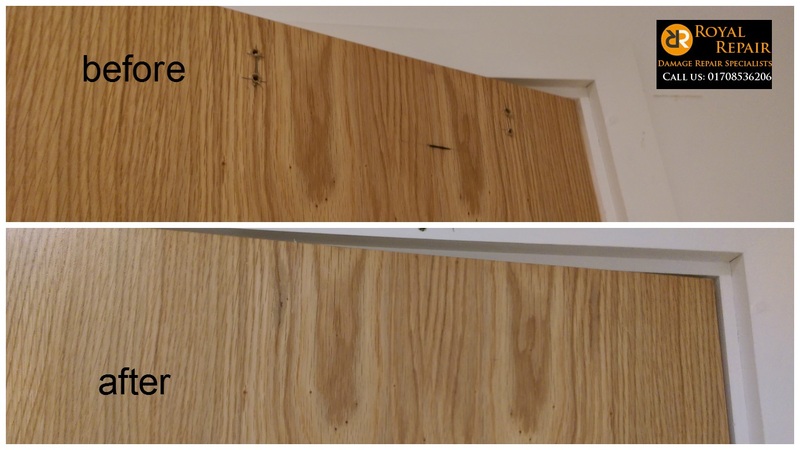 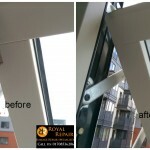 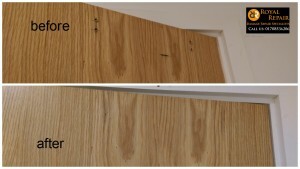 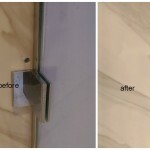 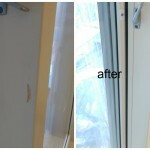 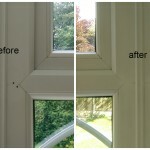 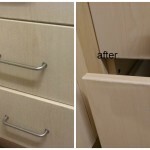 We had few doors damages repairs recently in London area. 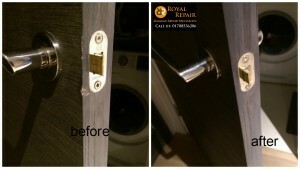 One in Camden area N1, where locksmith cut hole for lock in wrong place. 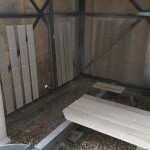 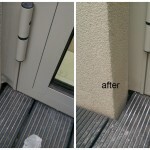 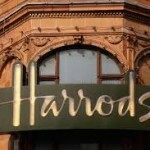 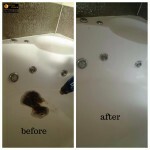 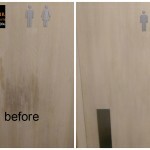 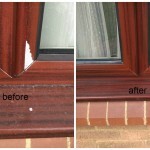 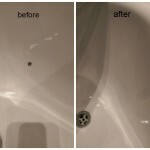 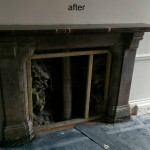 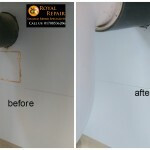 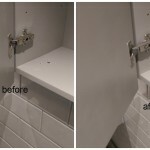 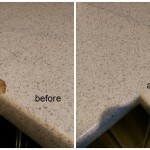 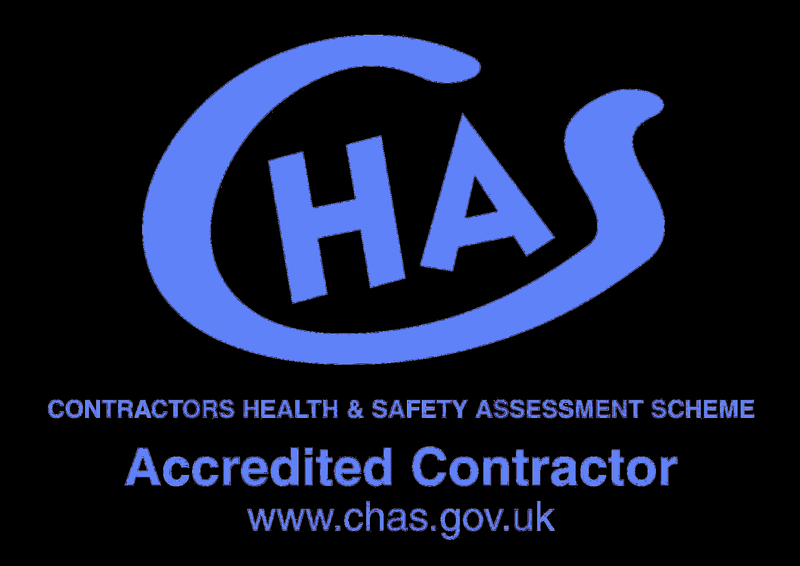 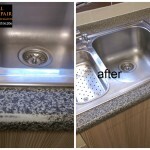 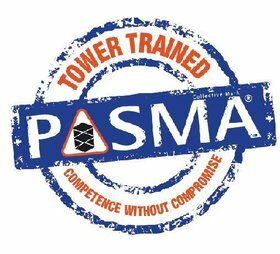 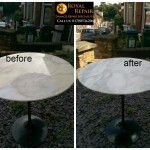 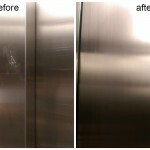 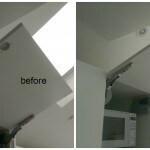 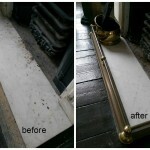 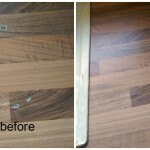 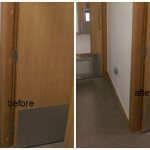 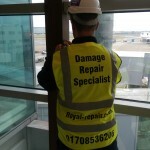 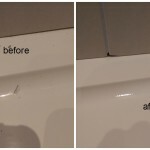 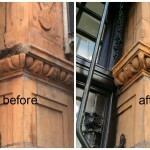 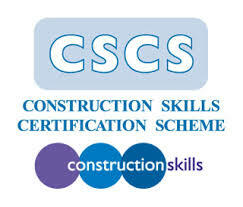 He used London’s emergency damage repairs Specialist services. 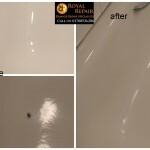 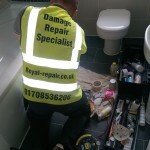 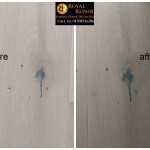 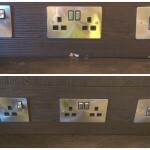 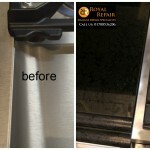 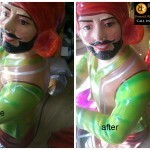 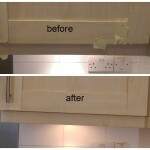 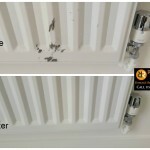 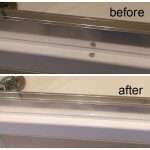 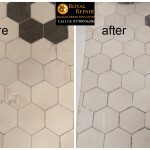 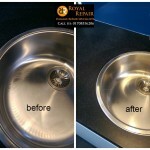 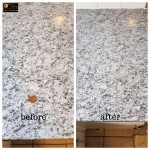 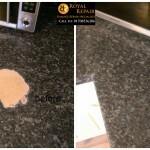 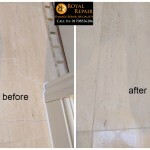 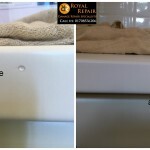 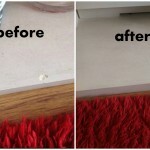 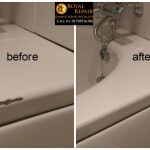 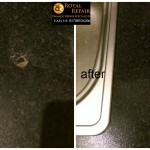 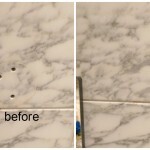 Our repairs Man visit cost cheaper than replacement and after he did repair you can’t spot anything. 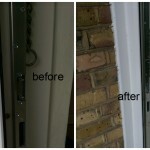 Other door we went to repair in Vauxhall, South West London. 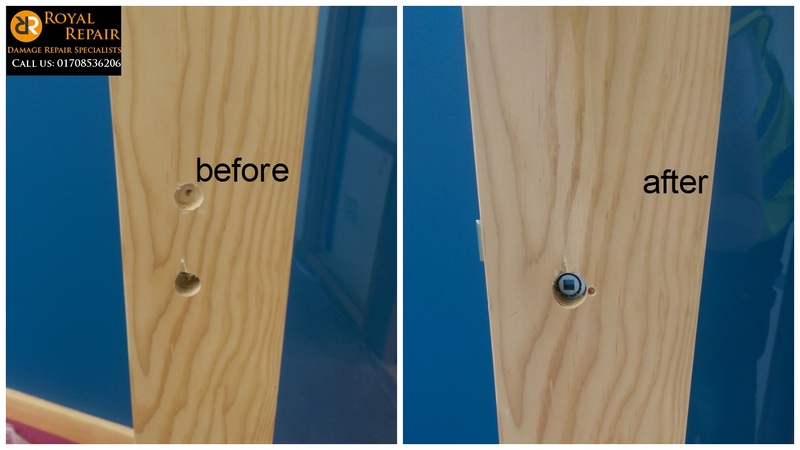 The door had special electronic lock, but handle over time got loose so it had to be moved and also door stopper was removed, however some holes stayed. 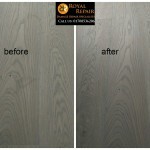 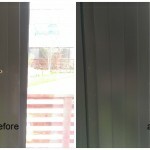 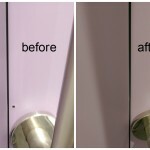 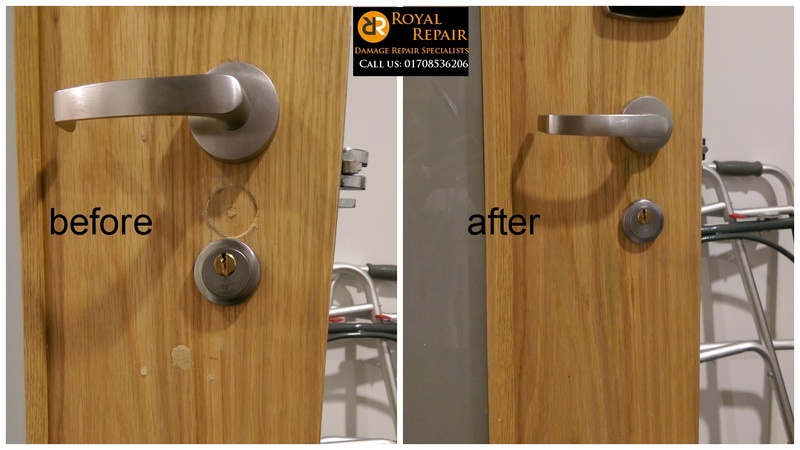 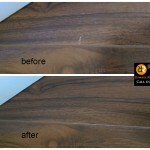 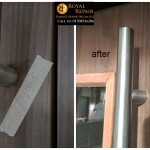 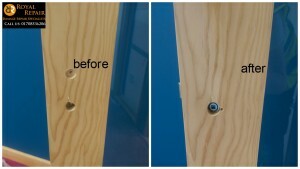 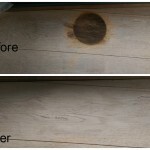 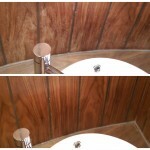 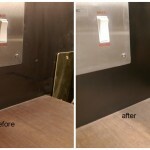 Holes and few scratches in the wooden door was repaired in few hours and client was very happy. 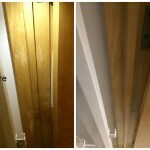 Black doors chips needed to be repaired in one East London’s projects show house in Stratford. 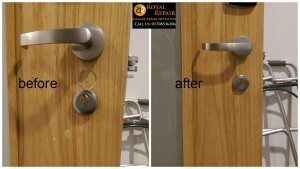 You won’t impress clients if your showroom doors got dents or scratches. 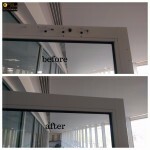 It would be waste of money and time to get them replaced because of few damages!